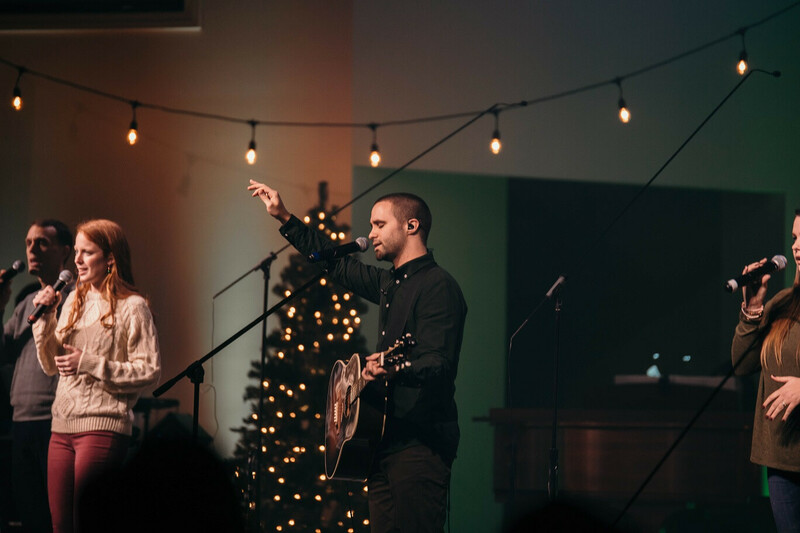 The Worship Ministry at Oakhill exists to proclaim the greatness of God through music and worship, throughout all generations. We offer a variety of worship styles, ranging from traditional worship, to modern contemporary worship. Though we may worship is different ways, we always worship with the same goal -- to offer up our voices in unity to bring glory to God for what He has done for us through His son Jesus. What Mercy Flows from Oakhill Baptist Church on Vimeo.